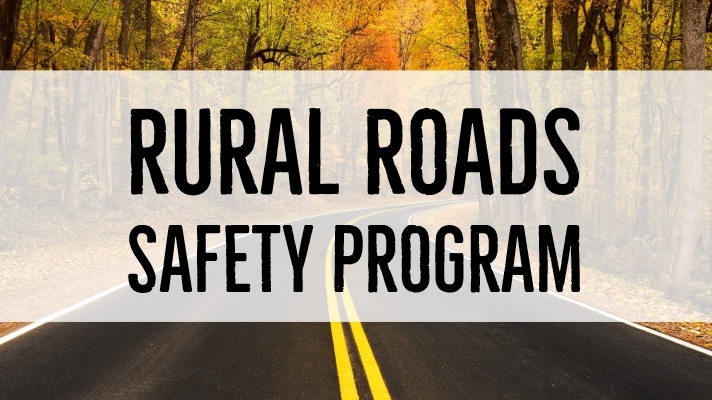 The SCDOT has announced that the SCDOT Commission recently approved the second phase of the agency’s Rural Roads Safety Program. Phase 2 will address safety improvements on 446 miles roads across the state. A full list of the phase 2 projects can be viewed here. This comes as year two of the Act 40 money phase-in began on July 1, 2018 and proves the agency is on course and continues to make progress in carrying out the difficult task addressing the state’s infrastructure needs. According to the press release, over the past year (phase 1), SCDOT has already awarded contracts totaling 187 miles of safety improvements in with another 276 miles in phase 1 currently under development. The Commission’s approval for phase 2 includes the start of an additional 446 miles of safety improvements across South Carolina. This constitutes a total of 909 miles in projects approved for development. According to SCDOT, the types of safety improvements will vary and will be designed specifically for each road. They include rumble strips, wider and brighter pavement markings, brighter signs, high-friction surface treatments, wider/paved shoulders, improved clear zones, guardrails, cable barriers, eliminating vertical drop-offs along pavement edges and beveling of driveway pipes. SCFOR commends the SCDOT for establishing a long-term plan to address improvements to our roads that enhance safety. We applaud the agency on progress that has been and will continue to be made as they work to #fixscroads and make commutes safer for drivers across the state.